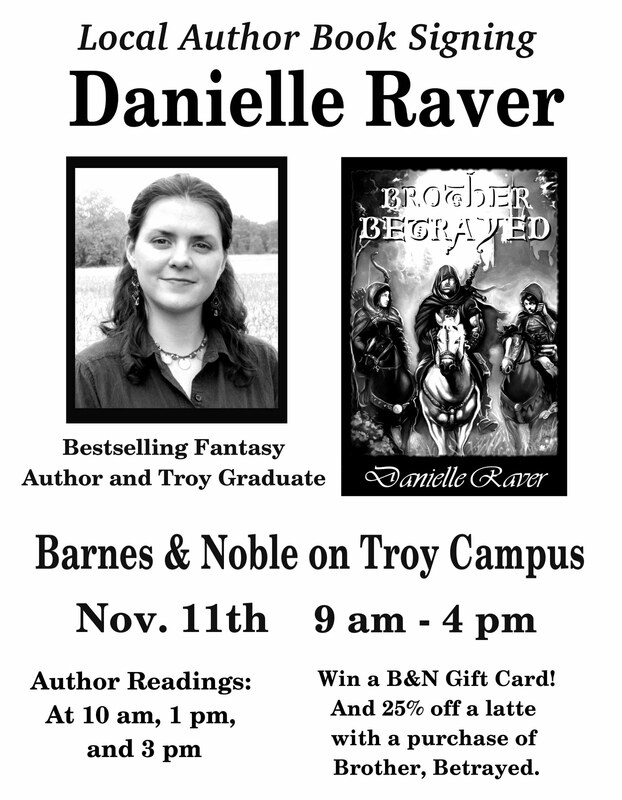 Pre-order your signed copy of Brother, Betrayed from www.fantasyislandbookpublishing.com and pay no extra shipping! 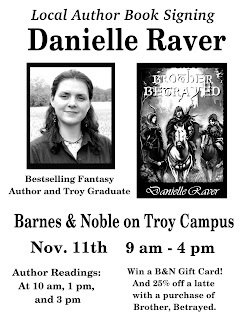 Danielle, congrats on your book signing at Barnes & Noble. Very cool.